During the depression days in the mid 1930’s, George S. Orr, Jr. helped his grandfather by working on his small fruit and berry farm. This farm was located just west of Martinsburg on the east side of North Mountain (Arden). 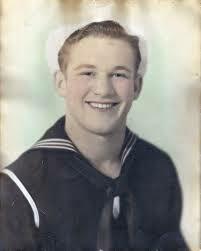 As a young man George joined the U.S. Navy and traveled to California where he met his wife Juanita. 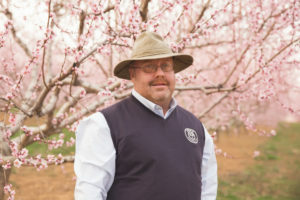 With fruit growing in his blood, George S. Orr, Jr. returned to West Virginia and purchased a 60 acre orchard in 1954 and began a lifetime of growing fruit. 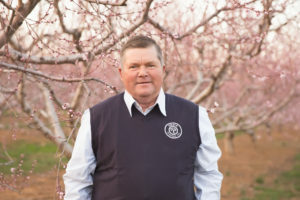 With help from his family he increased the size of his orchard to 350 acres by 1979. When George S. Orr, Jr. passed away in 1989, he was 62. He left his business to his wife Juanita, and their three sons (Mike, Mark, and G.W.). The corporation George S. Orr & Sons, Inc. owned 1,100 acres of orchards at that time, producing 500,000 bushels of fruit annually. The brand was “My Three Sons”. George left a legacy of determination, innovation, and competition. 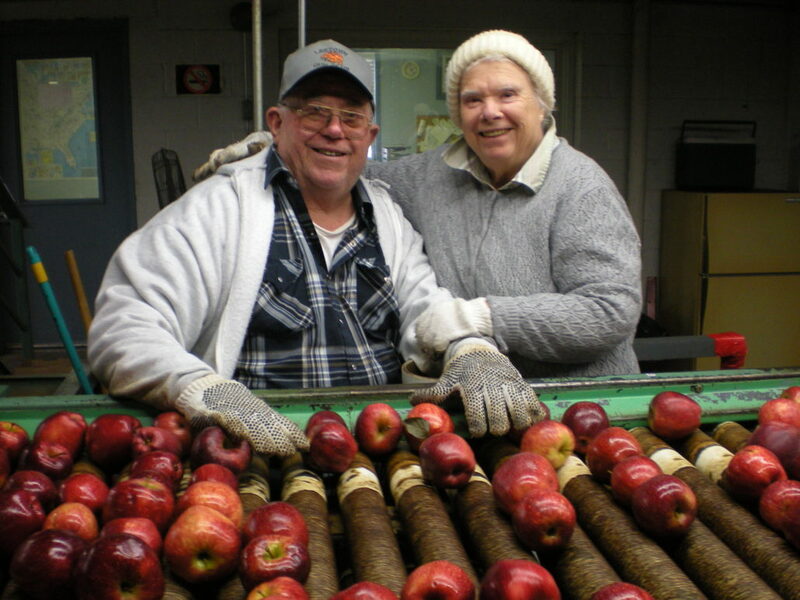 In 1995 the family opened Orr’s Farm Market, a retail market to serve our local community. 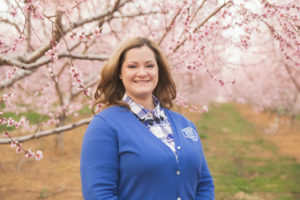 Over the years the Orr family has diversified into specialty crops, a pick-your-own operation, and agritourism events and activities. The fall has increasingly become the most popular time of year for guests to visit the farm. Harvest season is a bustling and exciting time, filled with delicious fruits of all kinds. Today, George Orr’s son, Mark Orr, continues the family heritage with his children. 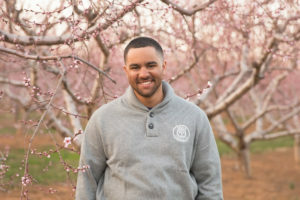 From the beginning Orr’s has depended on extended family and close friends to help bring in the harvests. 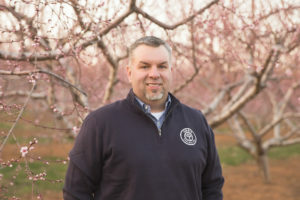 Without such a dedicated staff of employees, Orr’s farm would not be what it is today. George S. Orr, Jr. would be proud of what the family has accomplished so far, but there are many goals still on the horizon. George S. Orr and Sons, Inc.